A bill created to toughen state DUI laws is on the verge of General Assembly approval, and is likely headed for the governor’s desk this summer. The bill, named after a Montgomery County police officer that was killed after being hit by an alleged drunk driver, gained unanimous approval in the House yesterday and now moves onward to the Senate. Last week some critics felt the bill has been watered down by various amendments put in place by the House Judiciary Committee, but these fears were put to bed after the original restrictions were inserted back in the bill. As it stands now, the bill will make national waves as a concerted effort by Annapolis lawmakers to inflict harsher punishment on drivers who have been charged with DUI and DWI. The original intent of the bill was to increase the implementation of the ignition interlock program. Maryland is already one of the largest program participants in the country, with well over 10,000 drivers using the device each year. The interlock device requires the driver to blow into a machine installed in the car, and an alcohol free breath sample is required for the car to start. The machine also has the technology to store data of samples that contain alcohol, which may be used in violation of probation procedures. Lawmakers originally wanted the interlock device to be mandatory for all defendants that either refused a Breathalyzer test after being arrested, or blew above .08. This provision was then modified to be an option in lieu of a license suspension, but now the mandatory interlock provision is back in the bill, and it’s safe to say that lawmakers will keep it there. Drunk driving related fatalities have been on a steady decline over the last ten years, and at least part of the decline has been attributed to the engine interlock program. The bill is not specifically focused on engine interlock, but rather is a comprehensive upgrade of state impaired driving laws. 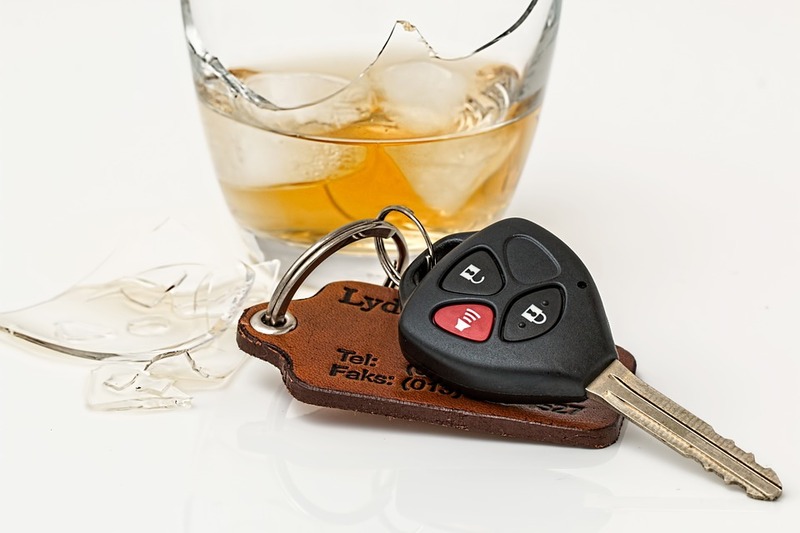 There are also numerous provision related to suspending the driving privileges of those who have been cited or convicted of drunk driving. A first offender that blows over .08 now faces a 90-day license suspension, which doubles from the previous 45-day term. If the Breathalyzer results are over .15 the suspension will now be 180 days instead of the previous 90. Finally, if the suspected drunk driver refuses the Breathalyzer test his or her license will be suspended for a whopping 270 days for a first offense. This is a clear effort by the legislature to convince drivers to think twice before refusing to submit to the test. The suspensions increase upon second and subsequent offenses, and cap out at a maximum 2-year period for a third time offender who refuses a breath test. Keep in mind that an out of state driver who is arrested for DUI or DWI will not face a driver license suspension in Maryland, but rather their driving privilege in the state will be suspended. State and local police officers are not authorized to confiscate another state’s drivers license, but their home state will likely be notified, and may take action. The Blog will continue to follow this legislation as it moves to the senate and eventually to the governor’s desk, and may post a follow up article in the near future. Benjamin Herbst is a Maryland DUI lawyer who defends all traffic and criminal offenses, and specializes in out of state and federal DUI cases. Contact Benjamin anytime for a free consultation at 410-207-2598. Noah’s Law will help prevent drunken driving in Maryland, washingtonpost.com.